Hard welded cam to restore your cams back to factory specifications. 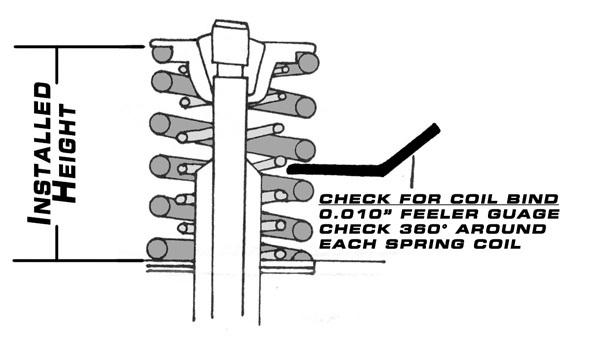 Flat tappet applications. Price Per Set (2). 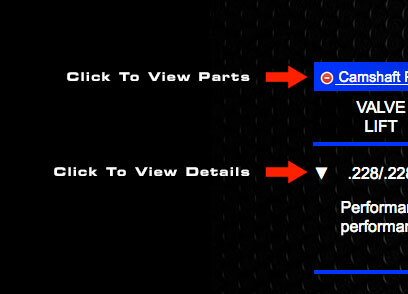 Web Camshafts will restore your cam back to the factory performance specifications. 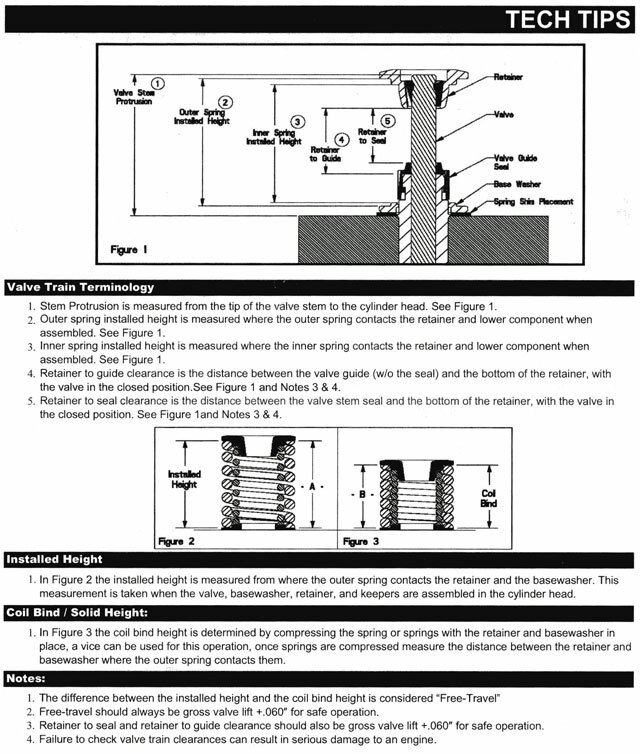 Flat tappet applications. Price Per Set (2). Moto Guzzi Griso 1200 V Twin 4v Parts List.